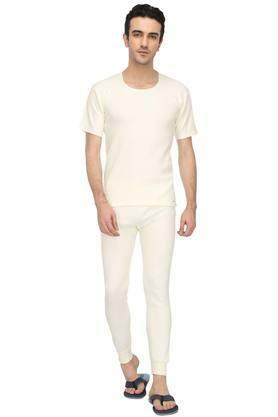 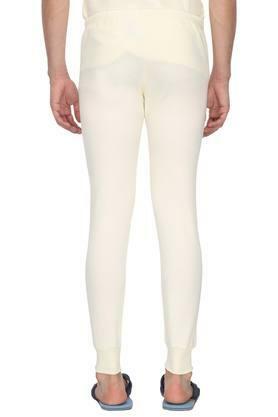 Enjoy optimum comfort for long hours by wearing this pair of thermal pants from the popular brand, Stop. It is tailored with a supreme quality fabric that will provide you with warmth during cold days. 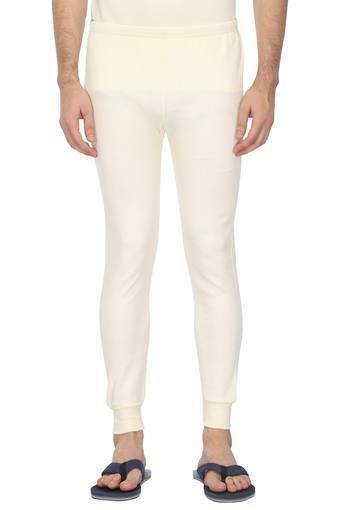 It also comes with an elastic waistband that ensures a proper fit. 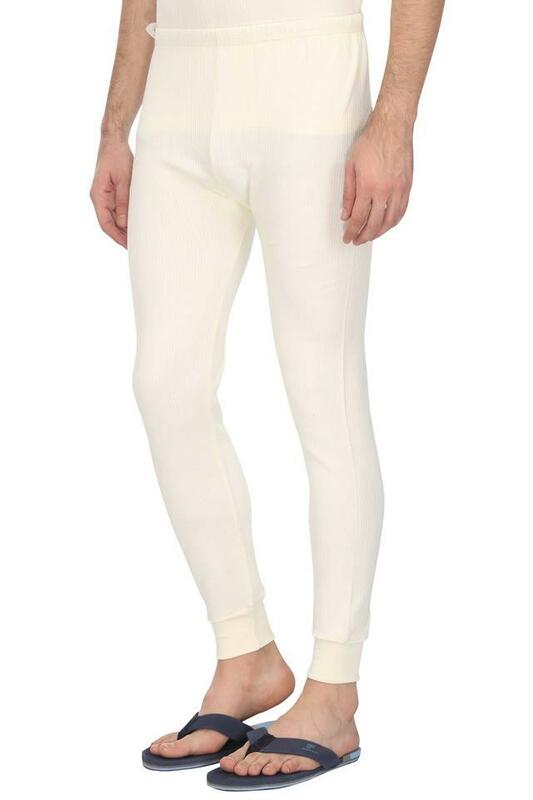 Made with care, this pair of thermal pants will keep you warm and comfortable during the wintry days match with the thermal t-shirt.